What's with ginkgo? The ginkgo leaf has been a motif in many genres of architecture and interior design. 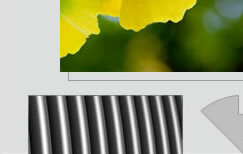 Its presence is most common in the Art Nouveau and Arts and Crafts movements. Known as a living fossil for remaining unchanged throughout evolution, the ginkgo leaf is also an appropriate metaphor for design that is enduring and timeless. 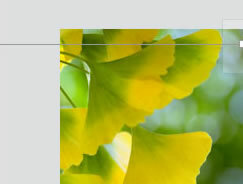 But above all, it is simply it’s uncommon essence and beauty that draws me to the ginkgo leaf image.